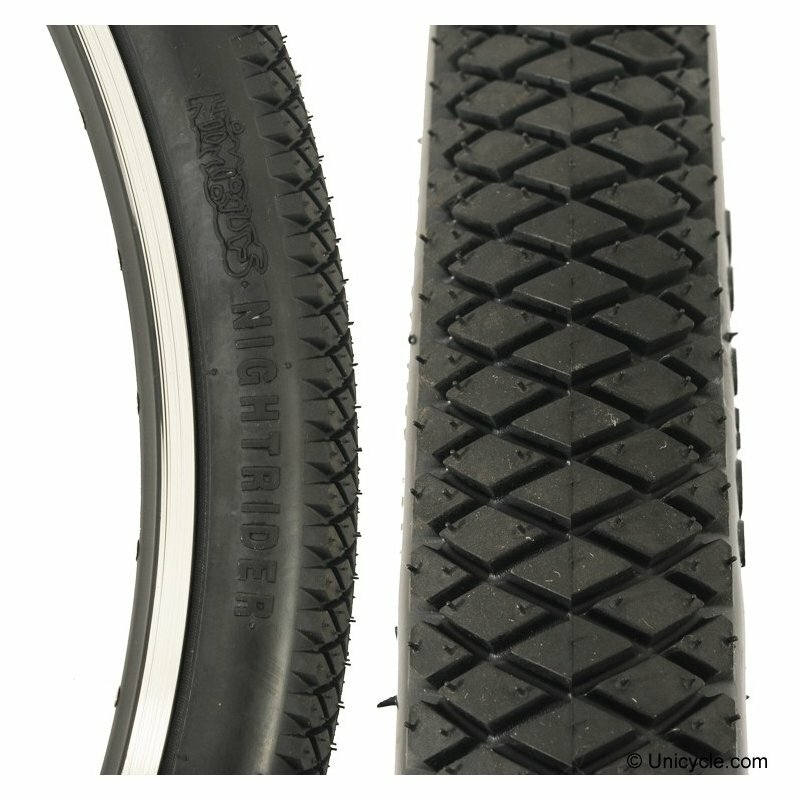 The Nimbus Nightrider Lite 36" x 2.25" is Nimbus's lighter version of the original innovative 36 inch tyre. 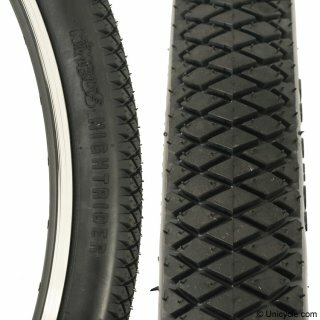 Nimbus's 36 inch tyre, the Nightrider, has an innovative cross-cut tread pattern that offers a huge improvement in performance and control. The 2-ply construction makes it the lightest 36" tyre on the market and it's rated to an impressive 65 PSI.